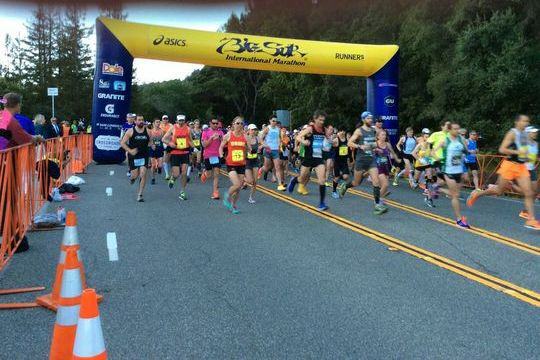 Thank you to all our members of CERV of the Monterey Peninsula who volunteered to help out with the Big Sur International Half Marathon. It was a great event. Congratulations to all the successful runners as well!